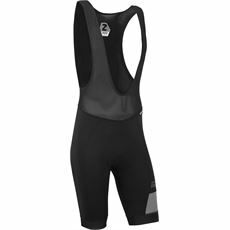 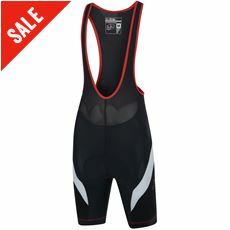 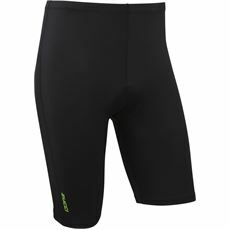 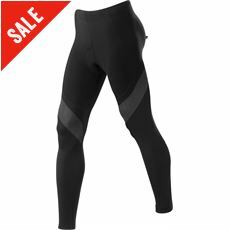 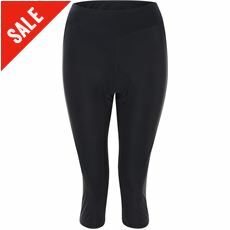 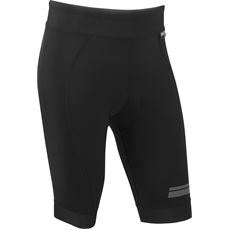 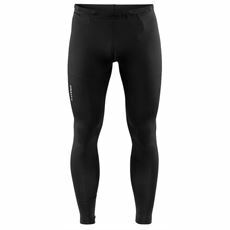 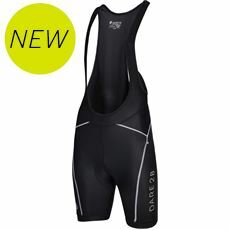 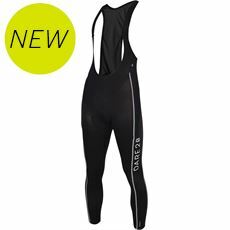 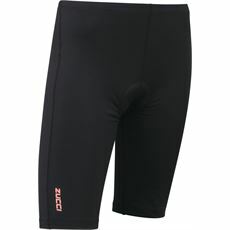 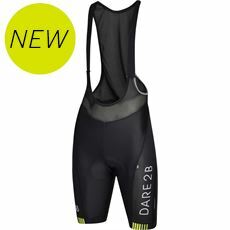 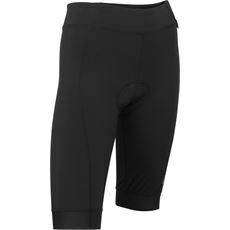 Cycling shorts and tights are ideal for any type of cycling. 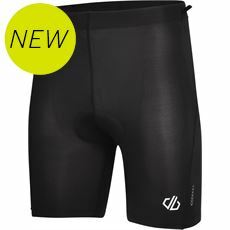 Not only will their slim fit help you slip through the air quicker, but the more fitted nature will prevent any fabric catching in your bike. 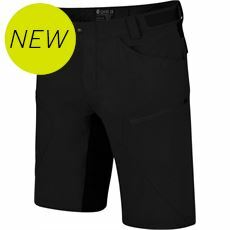 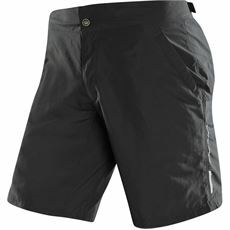 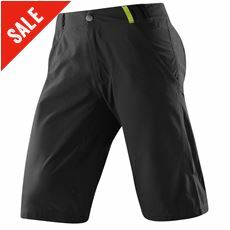 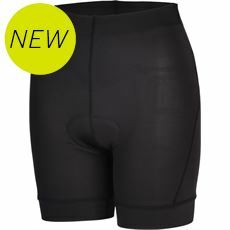 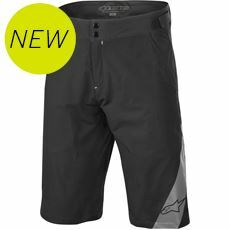 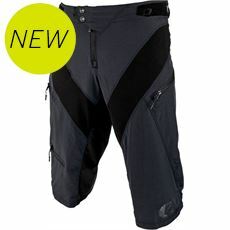 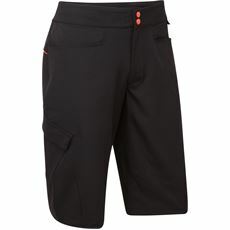 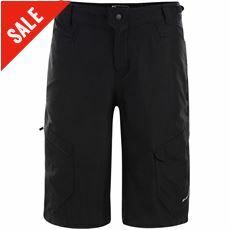 Men's and women's cycling shorts are available, great for a little extra padding while riding.